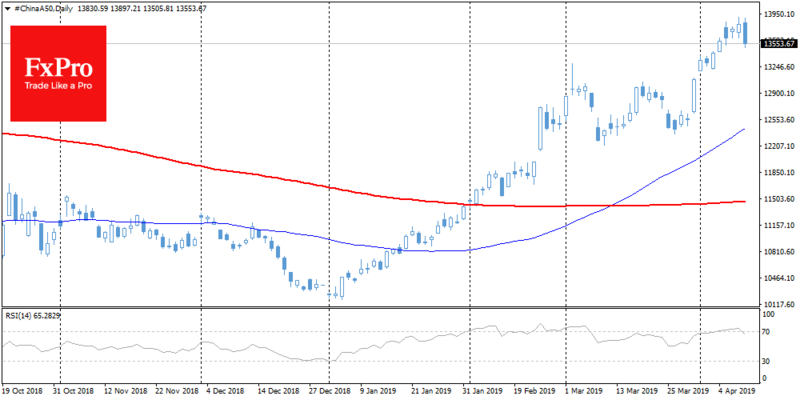 American markets remained under pressure on Tuesday. S&P 500 has updated October 2017 lows, increasing losses from the start of the month to 10%. The dollar index on the decline for the 3rd day in a row amid rumors that the Fed will raise the rate, but would drastically soften its forecasts for monetary policy, inflation and GDP. 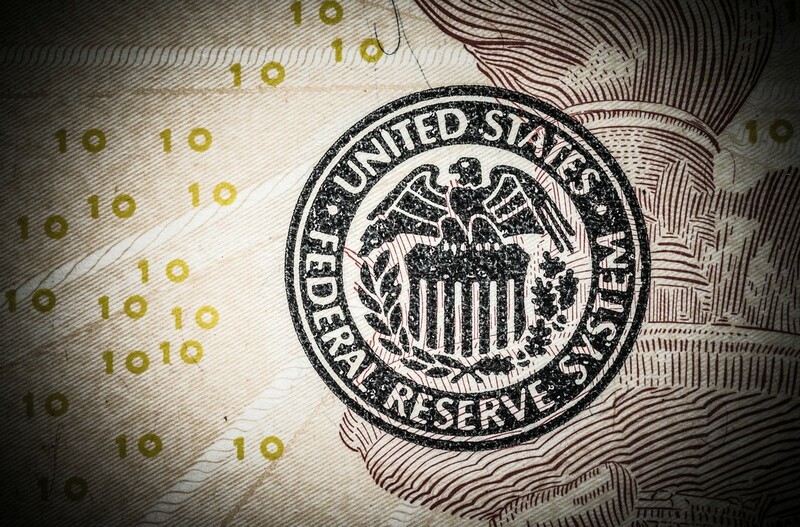 It is highly unlikely that the Fed will change its mind dramatically, whereas only three months ago it was reported that the rate hike cycle was far from complete. Scenario 1. The Fed do not touch forecasts for GDP, slightly reduces estimates of future inflation and adjusts to three increases in consecutive rates (as before). 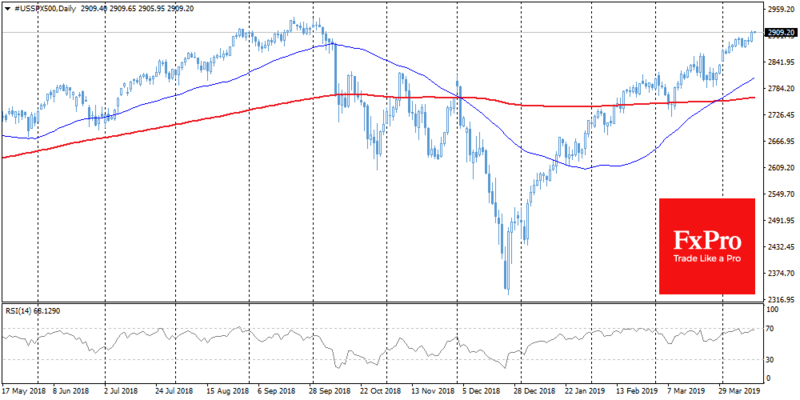 This unlikely scenario can cause a sharp increase in the pressure on the stock markets, risking increase bearish trend and the demand for the dollar by sending it to the renewal of the multi-month highs. B. Hints that such a pause for upcoming months, and risks of returning to the scenario with three increases. This can have moderate support for US currency, while stock markets are likely to experience some pressure. Scenario 3. The Fed raises the rate and adjusts to a maximum of one increase next year. Although debt markets consider such a development to be the most probable, it is not particularly in the quotes: it means, in the case of implementation, can greatly weaken the dollar and cause rapid growth of markets. Scenario 4. The Fed does not raise the stakes. At all. This will be a big surprise for the markets: one that dramatically changes the dollar’s trend, triggering the sale-off, and potentially spurs stock markets. 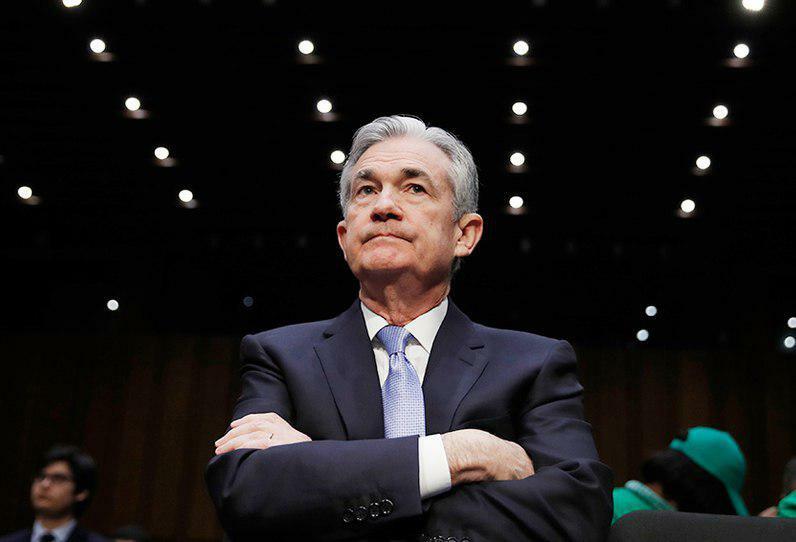 In conclusion, the Fed is different in that it strives not only to minimize surprises to markets with its actions, but also to try to influence their expectations. Therefore, 2.B Scenario is most likely, as it supported recently with relatively strong domestic indicators, which include the improvement of housing market statistics. At the same time, drop in the energy prices has the potential to increase economic growth, although in short-term it looks like a factor of pressure on the markets.